This townhouse is ideal for 2 to 4 people. The apartment is located at Kaitajärvi in ​​Ristiina, half an hour's drive from Mikkeli. This townhouse is ideal for 2 to 4 people. 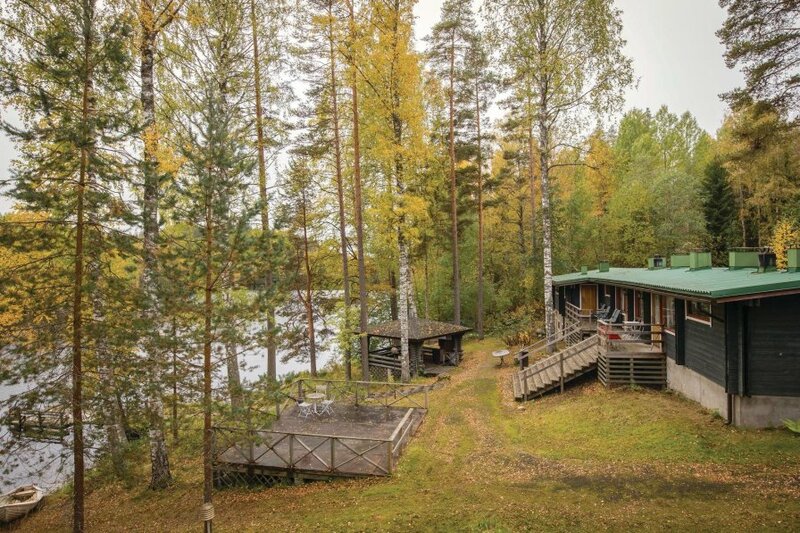 The apartment is located at Kaitajärvi in ​​Ristiina, half an hour's drive from Mikkeli. Included in the rent is the free use of the toy for outside of rowing boat and canoes. On the beach there is a sauna hut, this and the barbecue are shared with the Andren guests of the property. Final cleaning and linen are included in the rent.